During the second year of life, child growth is dependent in part on an adequately balanced intake of human milk and complementary foods. 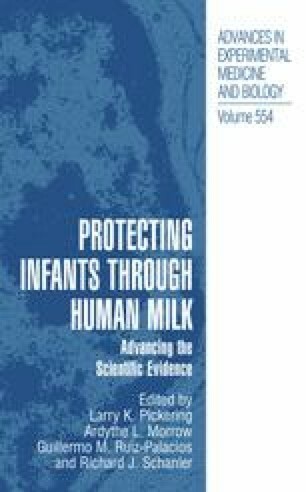 Results from Zeitlin and Ahmed (1995) suggested that the 12- to 18-month age period is challenging because toddlers may not sufficiently increase complementary food intake to compensate for decreasing intake of human milk. In Peru and Ghana, breastfeeding is widely practiced after 12 months of age with the mean duration being about 21 months (GSS 1998; INEI 2000). Food intake of children at this age is dependent on availability of food, beliefs about acceptability of foods for children, access of children to different eating events (such as snacking), and feeding styles. This study examined the patterns of child feeding in two countries that have similar breastfeeding practices but differences in these determinants of complementary feeding. These results may provide indications of practices that could be used to improve the nutritional status of all children after 12 months of life.